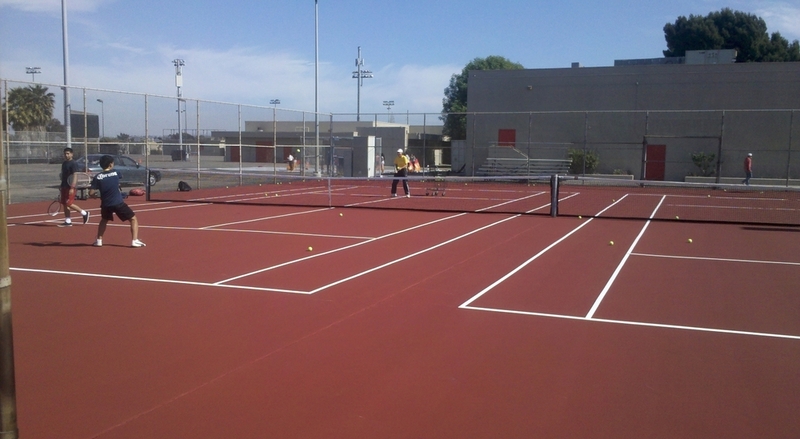 We identify and provide funds to repair damaged and deteriorated public tennis courts. We seek strategic partners such as the USTA, SCTA , SDDTA , Charitable funding groups, School Districts, County and City municipalities to provide grants and or matching funds. Click here to learn more about Ben Press.